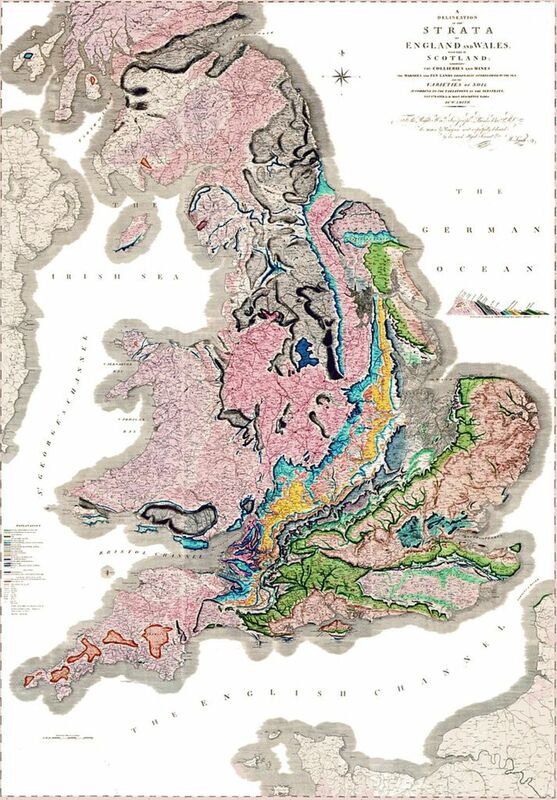 This year is the 200th anniversary of the publication of William Smith’s extraordinary map, “A Delineation of the Strata of England and Wales with part of Scotland“– the first geological map to identify the layers of rock based on the fossils they contained rather than on their composition. More at “Two centuries of map-making – from William Smith’s survey to satellites,” and at the British Natural History Museum’s page on William Smith. As we think about the land in three (nay, four) dimensions, we might spare a thought for William Morris Davis; he died on this date in 1934. 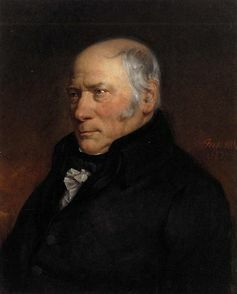 A geographer, geologist, and meteorologist, his most substantial contribution was probably the development of geomorphology, the scientific study of landforms and their evolution. Specifically, he described a “geographic cycle,” or “cycle of erosion,” explaining the way in which rivers create valleys and elevate land masses. When Davis retired from Harvard in 1911, the study of landscape evolution was dominated by his theories. Since then, several facets of his theory have been superceded (in part by plate tectonics thinking, as advanced by Tuzo Wilson), though the evolutionary orientation of his theory still informs the field. 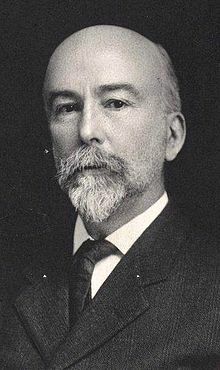 Davis was a founder of the Association of American Geographers in 1904, and heavily involved with the National Geographic Society in its early years. He is considered the “father of American geography”; his home in Cambridge, Massachusetts is a National Landmark.